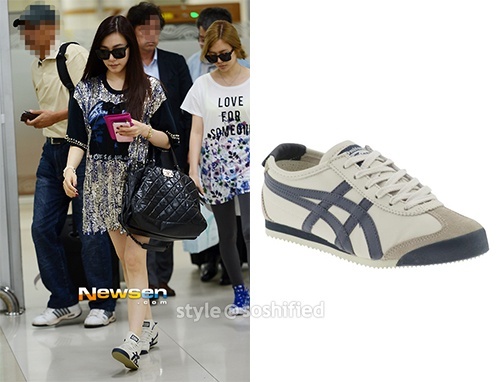 Review on Onitsuka Tiger’s Mexico 66 Shoes as seen on Tiffany. 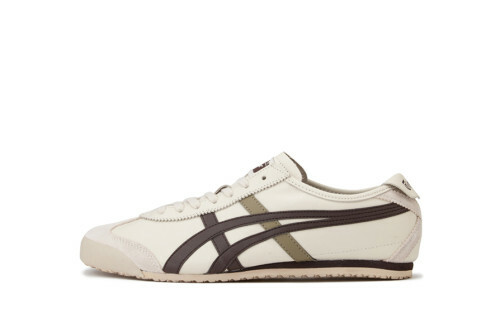 Onitsuka Tiger, under the famous Japanese athletic equipment company Asics, is one of the oldest shoe brands in Japan. It’s classic and most famous line is Mexico 66, in which I will be doing a review on. The Mexico 66 line was created in 1966 and became popular because an extensive number of athletes wore them during the 1968 Olympics. The Mexico 66 line features a range of combinations from materials to colours to choose from. You can have your shoe in full leather, suede, or only the top part in suede. You can also choose from the large variety of colours they offer – it would be difficult to find a colour you don’t like. The first thing I look for whenever I buy shoes are it’s comfiness. No one wants blisters or painful feet right? I tend to walk a lot during vacations and I always wear Onitsuka Tiger’s Mexico 66 line. They are extremely comfortable and I can walk around in them for ages without getting foot sores or anything of that sort. Second to priority after comfiness is stylishness. 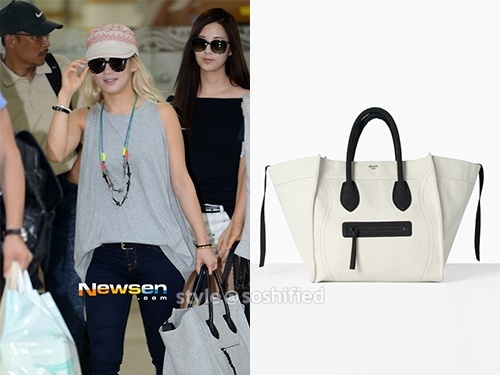 As a person who regards fashion quite highly, I definitely pay attention to style. These shoes are very stylish yet casual at the same time. They can match with almost anything, making it very versatile. As mentioned previously, an assortment of colours is offered, so you can buy whichever colour that will suit your tastes and style. Another thing I really like about these shoes is that they are unisex! Both men and women can wear them. If you are a couple, you might want to think about getting couple shoes! The shoes also do not get worn out easily, I have 5 pairs and none of them have worn out yet. Just note that if you do choose to buy the white ones, it will get dirty quickly. The price for these shoes starts from £60 and may go up depending on the type of materials the shoe is made of. In my opinion, from the materials they use, the shoes aren’t that expensive. The shoes do go on sale, and when they are, they are half price so it is a good bargain. Try to avoid using these shoes for sports which involve lots of jumping. The cushion of the shoes are not thick enough, so when you jump and land, it hurts the sole of your feet. 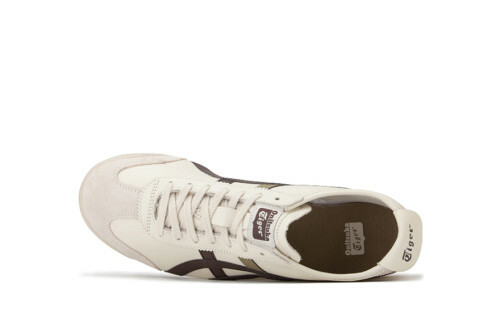 The little flap at the back of the shoe serves as a trademark for Onitsuka Tiger and if it fold into the shoe, it might cause slight annoyance. The sizes run true, so if you are buying them online, buying your regular size would suffice. Other than that, I have no dissatisfactions with these shoes. Take a look at the different designs here and choose one you fancy! You can buy them here.